The valiant Princess of Galette! From the anime DOG DAYS comes a Nendoroid of Leonmitchelli Galette des Rois, the leader and Princess of the Galette Lion Army’s Territory! She comes with three expressions including a standard expression, an angry expression and a content expression. The magic battleaxe, Granvale, as well as a sword and shield are all included for her to wield into battle – and she can also ride into battle on her trusty cercle mount, Daumas! 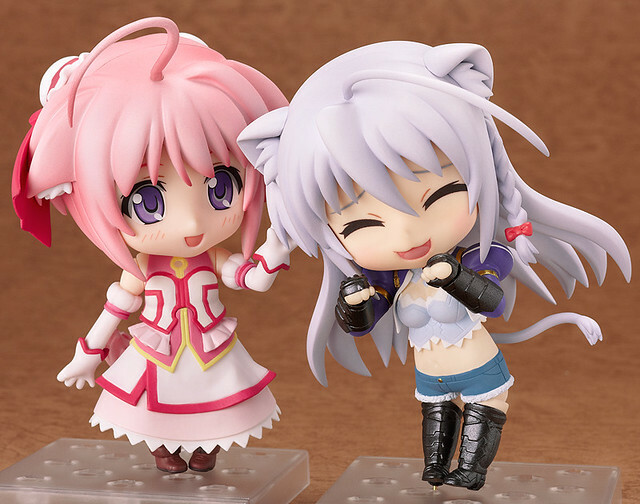 Be sure to display her with the previously released Nendoroid Millhiore F. Biscotti! She will come with three expression: default, angry (clinching her teeth), and content expression when she is being pat by Millhiore. 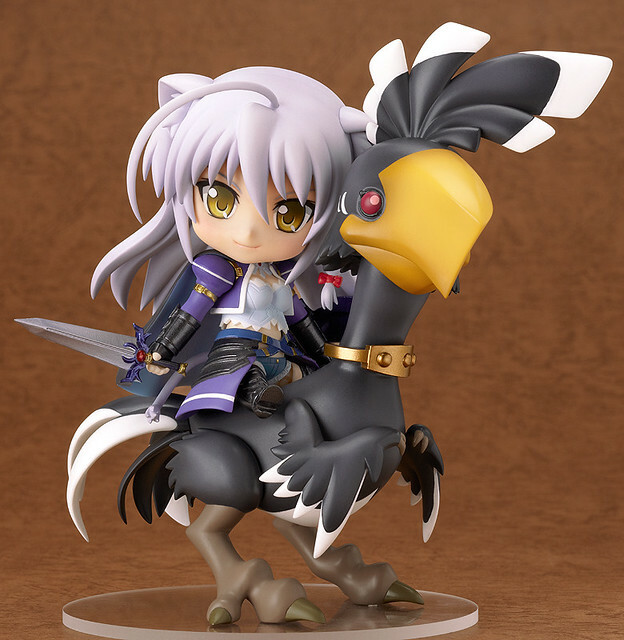 Anyway, she is priced at 4500 Yen and scheduled for March 2013 release. Nendoroid Sakai Wakana from TARI TARI is also available for pre-order today! 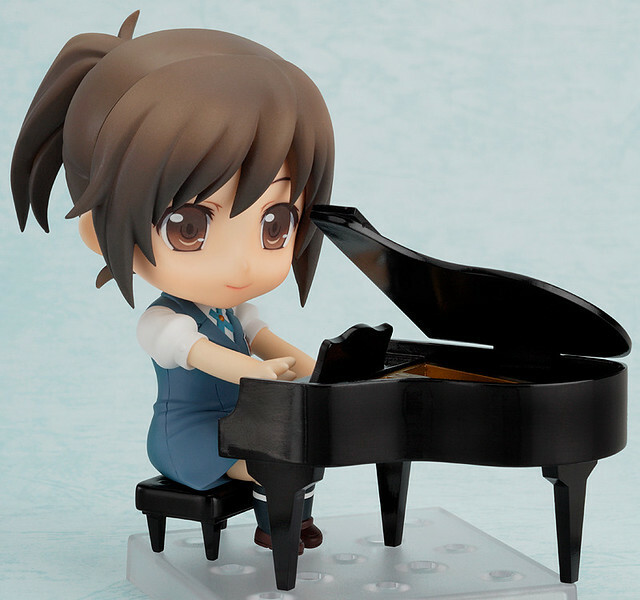 From the anime series ‘TARI TARI’ comes a Nendoroid of Wakana Sakai, one of the members of the ‘choir, but sometimes badminton club’. She comes with both a smiling expression and a singing expression as well as a number of other optional parts. She is priced at 3500 Yen and scheduled for March 2013 release as well. This entry was posted in News and tagged dog days, leonmitchelli, nendoroid, sakai wakana, taritari.